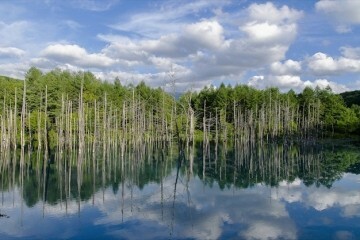 Touring through Hot Springs is one of the more popular parts of Hokkaido tours. Fitting for a place that boasts the most number of hot springs in Japan, Hokkaido houses many attractive Onsen places such as famous springs that represent Japan and hot spring villages loved by the locals as a place of rest; there are even mystical baths only known to experts! 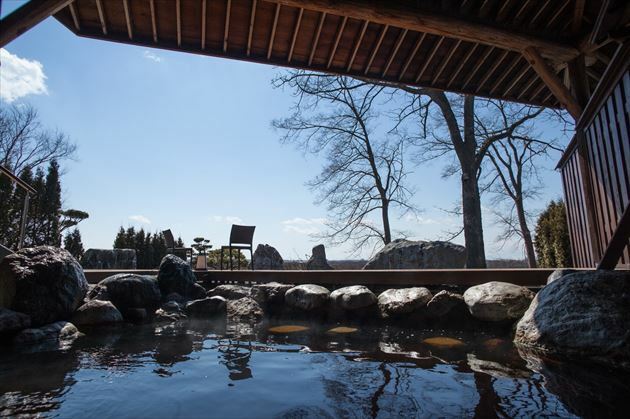 Among the greatest joys of Hokkaido’s hot springs is that you can enjoy the great outdoors while being fully satisfied by warm hot springs. However, Hokkaido is still a large, large place; there are only so many hot spring villages you can go to during your travels! So on this occasion, let us introduce 7 best and popular Hot Spring picks heavily recommended for your first Hokkaido travel. We will also fill you in on their locations, commendable points, as well as the properties and effects of their spring waters! You want to enjoy your stay and discover Otaru? Visit one of its popular hot springs! 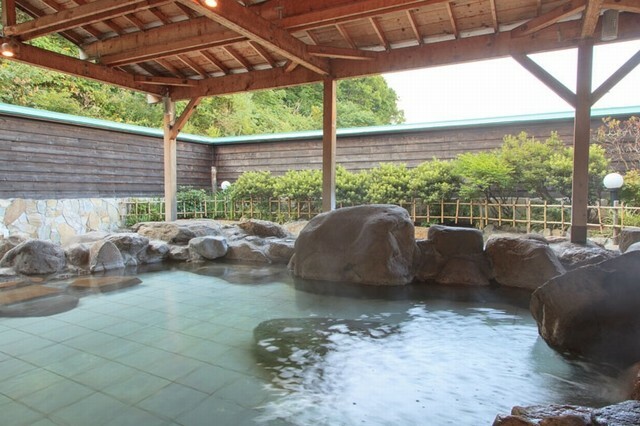 It’s not a vacation without a trip to the onsen hot springs! Hokkaido has an amazing number of hot springs, if only because of its large size, and their respective qualities and atmospheres are equally amazing. However, many people have never heard of the Otaru hot springs, perhaps because there are so many interesting places throughout Hokkaido. Still, this city is one of those interesting places, so why not visit an onsen in Otaru and get to know what kind of hot springs are there? This time we’ve come up with a Special Edition focusing on Otaru’s hot springs. 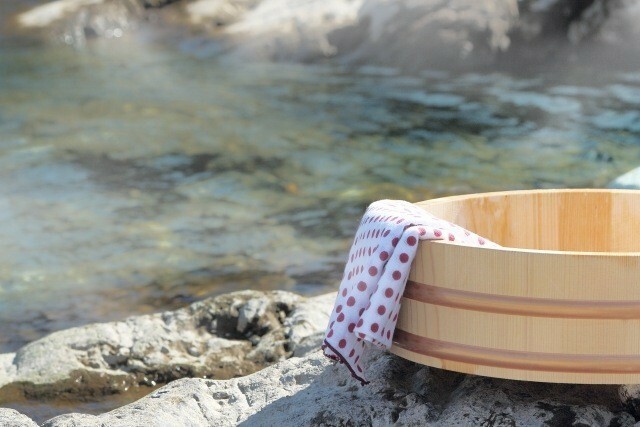 With a rich selection featuring everything from day trips to overnight hot spring experiences, step in and let the waters wash away your fatigue. The Tokachigawa Hot Springs, a designated Hokkaido Heritage site, are botanical hot springs, which is a globally rare phenomenon. It is also known as a “Beautiful Women’s Hot Spring”, which will make your skin in it surprisingly smooth. 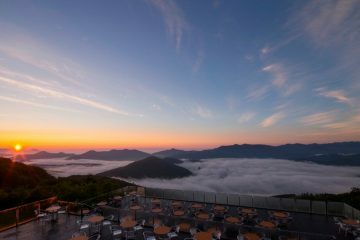 In this article we will introduce 7 popular hotels and ryokan (Japanese-style hotel) at the Tokachigawa Hot Springs. We hope you will come out to have a relaxing stay at these inns, enjoy their delicious cuisine, take a dip in the hot springs, and soothe stress from your daily life. However, the quality of snow alone doesn’t make for a truly fun experience. 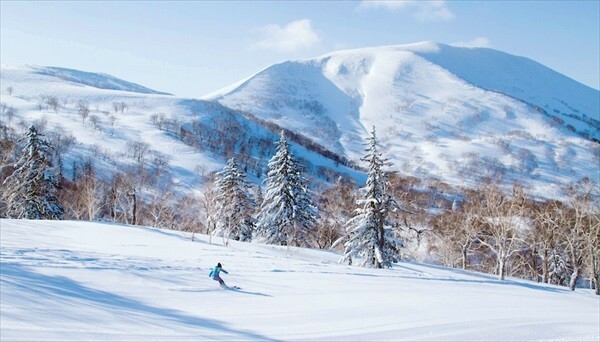 Niseko has several world-famous ski slopes. 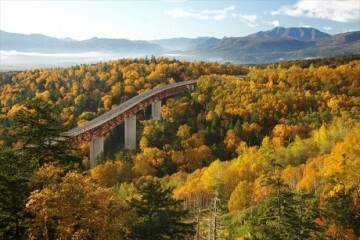 Especially, “Niseko Village Ski Resort.” Is famous among them. And how is it different from other ski slopes? This time, we’d like to show you its charms. Enjoy the Kiroro Resort with Abundant Powder Snow! Ski season is right around the corner. If you sticks close to home to enjoy the slopes nearby, have you considered taking a trip to go skiing instead? Because if you have, we’d like to introduce you to one of Hokkaido’s most explosively popular ski destinations, the Kiroro Ski Resort. We’ve taken a first-hand look inside Kiroro Resort to examine the quality of its slopes and figure out its target demographic. We’ll also show you some of the other features the resort has to offer. Kiroro Ski Resort is a destination packed with all kinds of appeal, so tune in and we’ll introduce you to its most charming features! 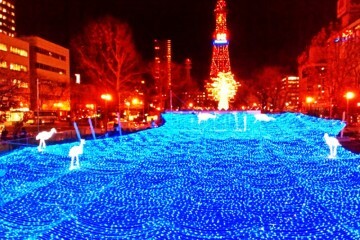 In order to fully enjoy a trip to Sapporo, you would want to splurge on a good hotel, right? In Sapporo, which is one of the leading tourist cities in Hokkaido, there are about 160 hotels, including business hotels and city hotels. Among them, there are about 30 hotels that are known to be ‘posh’ or ‘high class’. And among those, there are only a few that are strikingly luxurious. 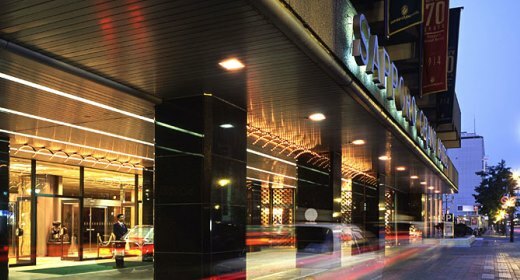 We are going to introduce some carefully selected luxury hotels that provide high quality service for those who want a lavish visit to Sapporo. 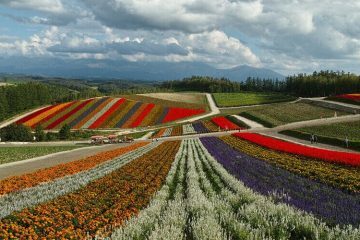 Furano is famous for lavender fields in the summer and for ski resorts in the winter. During the tourist season (July-August; December-March), the roughly 20 hotels in the area all get completely full. It’s a good idea to reserve a hotel beforehands. This article will cover the top 6 hotels. Take a look before you start booking!